The Plaza at the Newport Mall turns in a Grand Fiesta Manila celebration as Resorts World Manila ushers in the holiday season. 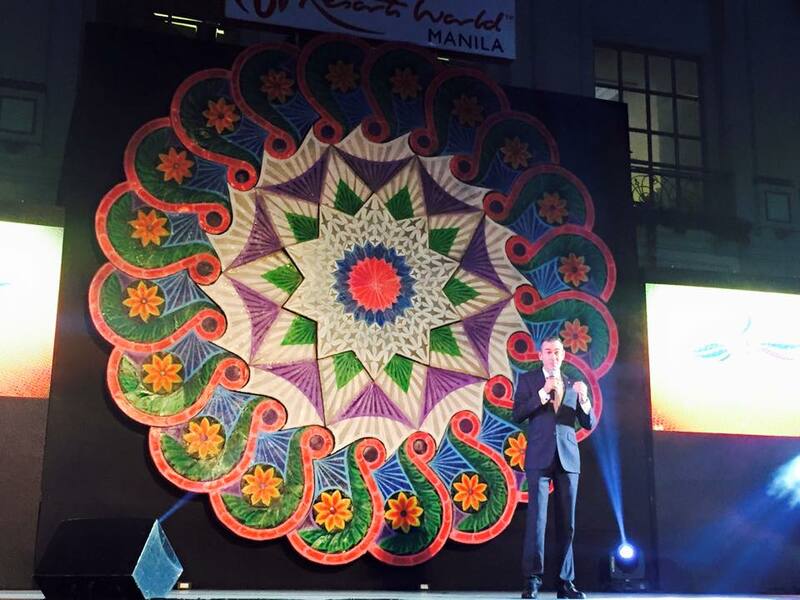 With the launched of Resorts World Manila's Grand Fiesta 2015, RWM is bringing in a lot of cheer as its 6th year of holiday festivities pays homages to the renowned MassKara festival, with this year's theme- The Many Faces of Holiday Thrills. The Grand Fiesta at the Resorts World Manila is a celebration of many colors- a month-long of festivities, concerts, exhibits, promos, and other exclusive events. 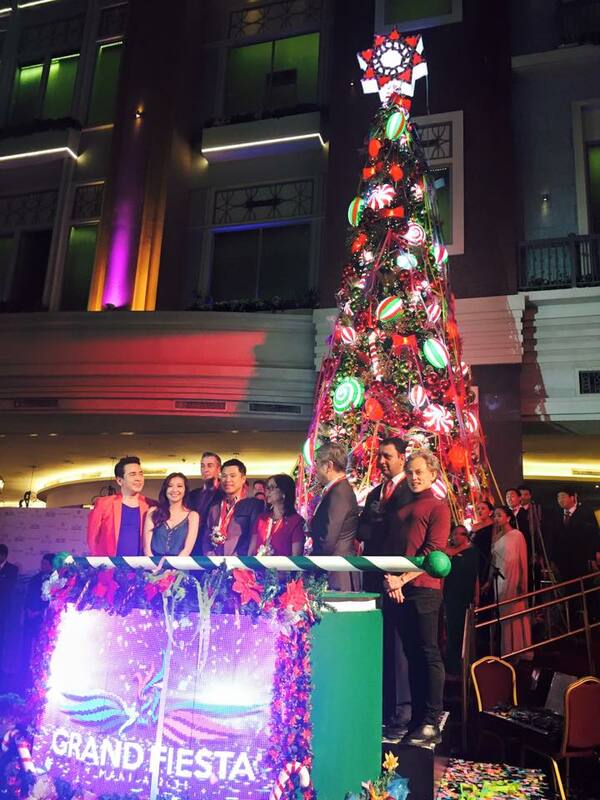 The festivities started with the traditional Christmas Tree lighting ceremony which was attended by the GM of RWM and Mr. Tan, of Megaworld, and the cast of Bituing Walang Ningning, The Musical.